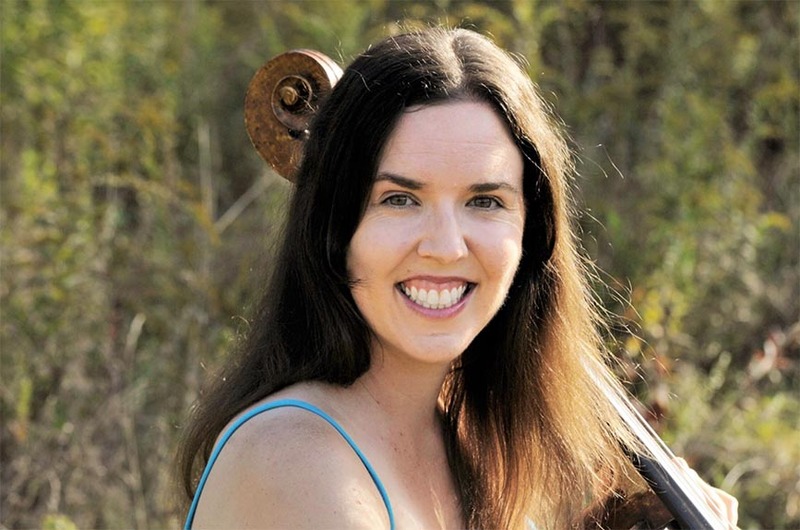 Sara Wilkins has established herself as a versatile and energetic cellist in the Boston area. An active performer, she has toured and given masterclasses with the Tarab Cello Ensemble and performed with the American Chamber Opera in Chicago. Recent appearances include the Newton Free Library, Symphony-by-the-Sea, and Symphony New Hampshire. An ardent advocate of new music, Dr. Wilkins premiered many works as a member of Time’s Arrow new music ensemble. Her performance has been called, “remarkable for its sensitivity, ensemble responsiveness, and intelligibility.” She led the Boston University Cello Choir in its premiere of Theodore Antoniou’s octet and has collaborated with renowned composers including Richard Wernick, Augusta Read Thomas, David Rakowski, and Lyle Davidson. Sara also performed in the orchestra for Robert Helps: Orchestral Works released by Albany Records.